Works with R134a (1/2") cans Plastic quick connector can be interfaced with the low pressure side car air conditioning system. 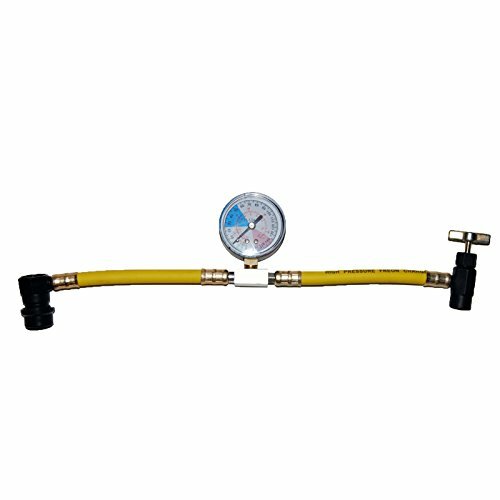 The gauge is used to accurately measure the pressure of the refrigerant during installation. The connector to the refrigerant gas tank is adjustable. If you have any questions about this product by ZeroR, contact us by completing and submitting the form below. If you are looking for a specif part number, please include it with your message.